Can you believe that?! Remember the video from one of our SisiWeekly Vlogs where Bobo and I were kissing and Tito was laughing hysterically? That short scene always makes me smile and was very much loved by Cheerios that they decided to use it in a fun advertisement! All the from 9ja to Obodoyinbo my people! LOL. Isn't that awesome news? It can only be God that brought in this opportunity. Now this below is the Cheerios ad! (0:21 secs) So many cute babies and we are so glad to be in it! very excited actually! The ad is on the internet but we were told to also tune in to the Emmy’s this Sunday, September 18 on ABC for the one-time (at least as far as we know) for the television airing of the spot. That clip was actually cute! Like he was really laughing at the kissing. And the ad as well. Such cute babies/toddlers! Congrats Sisi! Oh my! God is certainly working and has heard not only your prayers,but Grandma and is doing exceedingly abundantly more than you have even dreamed. Joyous news! I'm sure more to come. Congratulations to you, Bobo and Tobi! I blinked and almost missed it. How cute!! Tito is an international star!! Great news sisi.. Happy for you . Wooo hooo! So so cool. Another step in the right direction. I'm so happy to see this. I looked on and smiled the whole time... congratulations to your family. So many beautiful babies,congrats Titobi,international little bobo. Awwwwh so happy for you Sisi one of the many breakthroughs children brings. OMG!!! I saw the ad!!! Didn't know that was you guys!! How wonderful! 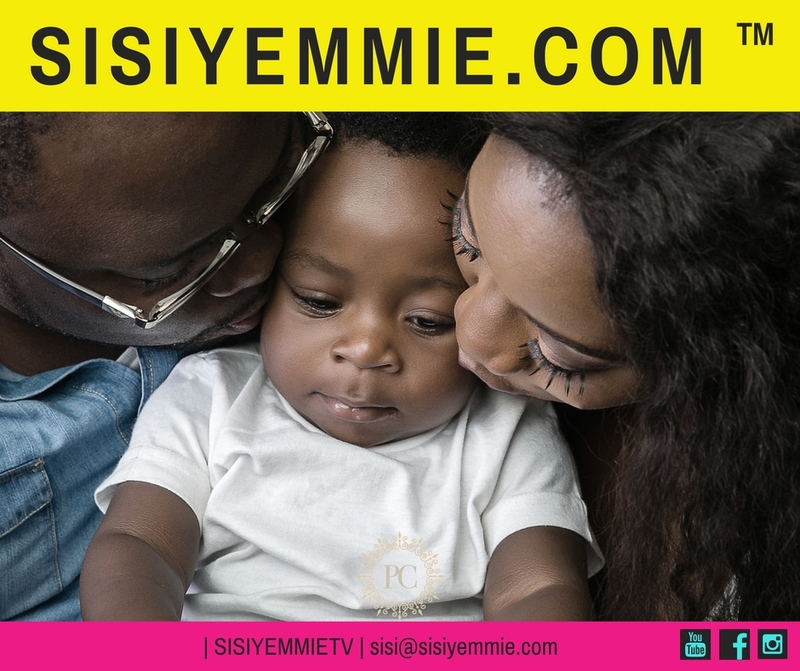 Congratulations Sisi Yemmie! It is such a cute vid :-) More outpour of blessings upon you and yours in Jesus name. Wow, congratulations Sisi yemmie. This is great news! Wowzer!!! congratulations and more money in the bank for your family. Cograts Sisi! Happy for you! Congrats! I believe if someone works hard they will be rewarded,and I think you have,so enjoy. omigosh I missed this but I love the cheerios ad and you guys fit into it perfectly. This is awesome news hun, congratulations.